TrustBuilder makes it easy to start your journey to homeownership in the Jacksonville-St. Augustine, FL Area off on the right foot. 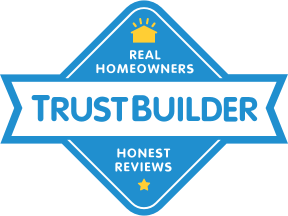 TrustBuilder compiled the most extensive collection of Jacksonville, FL homebuilder ratings and reviews from real people and real homeowners. On TrustBuilder you can explore 15 ratings and reviews of homebuilders in Jacksonville, FL. The 1 rated builders have earned an average rating of 3.7 stars from satisfied homeowners. In addition to providing home shoppers with builder reviews, TrustBuilder gives you necessary information about Jacksonville, FL neighborhoods. 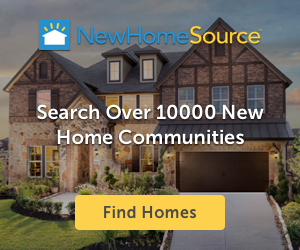 Explore the 10 rated new home communities in Jacksonville, FL, and find the perfect space for your new home and new life.